Greece has already been bailed out twice. Now Europe's paymaster says it will need more help. Greece will need additional financial support from its European partners on top of existing bailouts worth 240 billion euros, a senior German politician said Tuesday. Speaking during an election campaign event, German Finance Minister Wolfgang Schaueble said Greece would need "another program" of assistance to help it meet debt financing costs. A German finance ministry spokesman confirmed Schaueble's remarks. He said he was referring to a eurozone pledge in late 2012 to consider "further measures and assistance" for Greece to help it achieve debt targets agreed to as part of the existing bailout program, which is due to end in 2016. Any future financial help would not involve another "haircut" for holders of Greek government debt, the German finance ministry spokesman said. Bondholders were forced to swallow losses worth more than 100 billion euros in March 2012. Under a deal in November 2012 that allowed rescue funds to start flowing again, Greece is supposed to bring its debt down to 124% of GDP by 2020 from 175% in 2016. 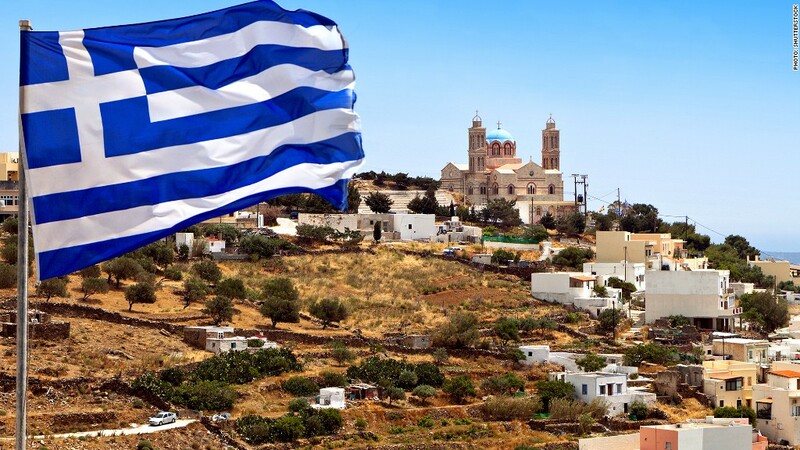 But with its economy still deeply depressed and unemployment touching record highs, concerns have been rising that Greece will be unable to meet the terms of its bailout. The International Monetary Fund said last month the country was facing a funding shortfall of roughly 11 billion euros over the next two years. The IMF projects there will be a 4.4 billion euro shortfall in 2014, rising to 6.5 billion euros in 2015. As Europe's biggest economy, Germany bears the brunt of the cost of eurozone bailouts, and any talk of a second "haircut" or the provision of new money ahead of national elections on Sept. 22 risks upsetting voters. Berlin's insistence that any further assistance will not involve a "haircut" puts it at odds with the IMF, which has said that debt forgiveness may be necessary. A cut in interest rates on existing loans or an extension of debt maturities are also likely to be considered.